MAKOCE WAKAN: SACRED EARTH explores Native Peoples connection to the land; their beliefs, traditions, and philosophies. This VH1 World Alert special focuses on Native Peoples Sacred Sites, The Black Hills and Bear Butte in South Dakota and Mount Graham in Arizona. These Sacred Sites have been used and protected by American Indians for religious and medicinal purposes from time immemorial, and are currently threatened by recreational, commercial, and industrial development. To Indigenous Peoples, Sacred Sites symbolize a productive and positive spiritual unity between human beings and “Mother Earth”, a relationship Native Peoples have long understood. Written, directed and hosted by Robby Romero and co-written by Suzan Shown Harjo, MAKOCE WAKAN offers insights about the personal, spiritual, and political importance of protecting Sacred Sites with appearances by: Senator Ben Nighthorse Campbell (R-Colorado), Richard Moves Camp (Oglala Lakota Spiritual Leader), Audrey Shenandoah and Betty Jacobs (Onondaga Clan Mothers), Franklin Stanley (Apache Spiritual Leader), Ola Cassadore (Apache Survival Coalition), and Chief Leon Shenandoah (Six Nations Iroquois Confederacy). 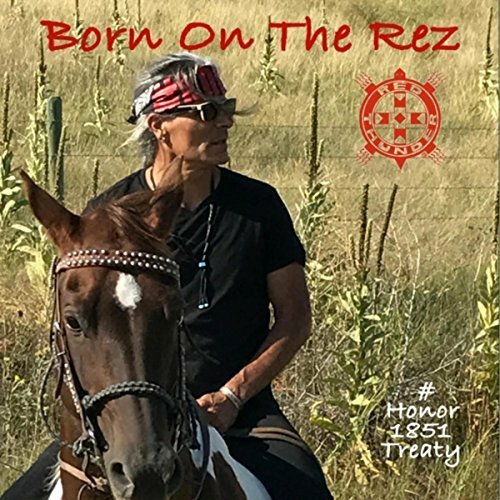 The special is scored by Robby Romero and features the music of Buddy Redbow along with traditional dances and live performances shot on location in Lakota, Apache, and Onondaga Territories.